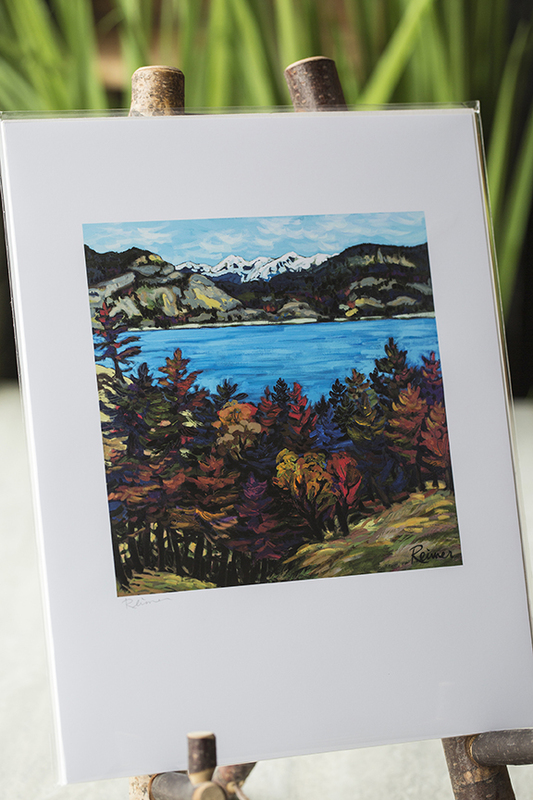 A professional artist for more than thirty-five years, Christine Reimer is an established British Columbia painter recognized for her bold, colourful interpretation of Canadian landscape. 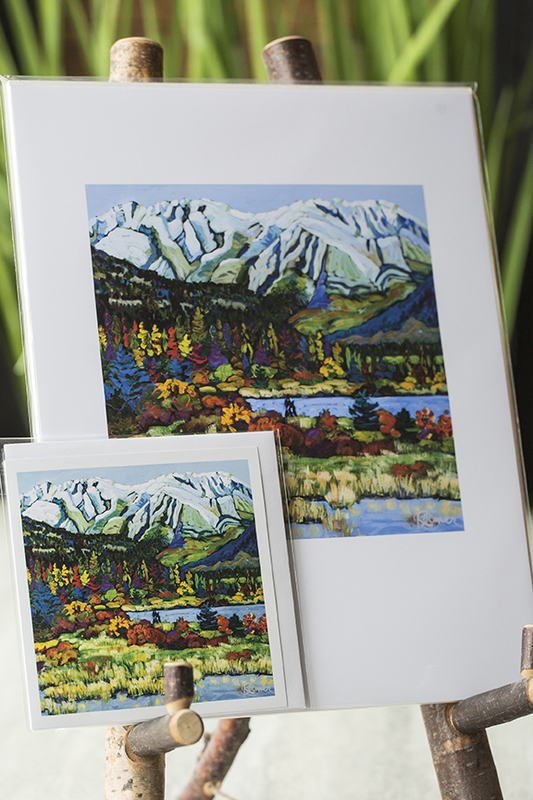 Christine received her Bachelor of Fine Arts (Visual Arts, 1977) and her Diploma in Education (Visual Arts, 1979) from the University of Victoria. 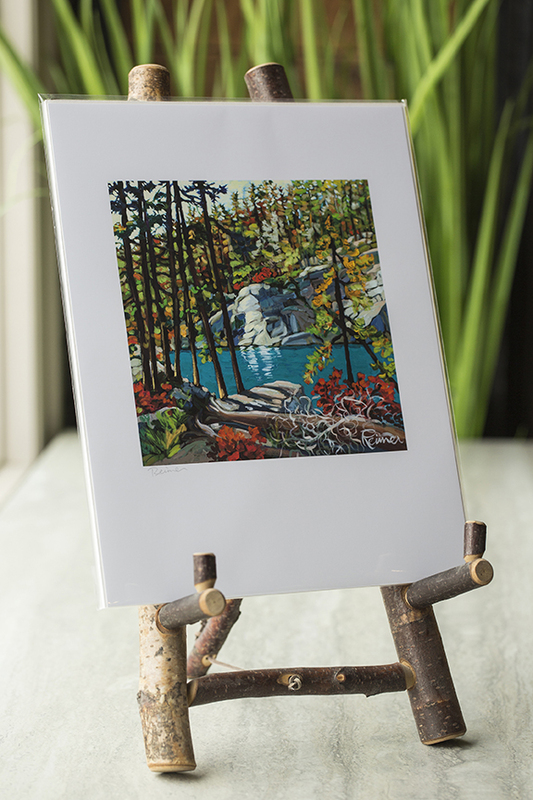 She has resided on Vancouver Island, on the west coast of Canada, all her life. 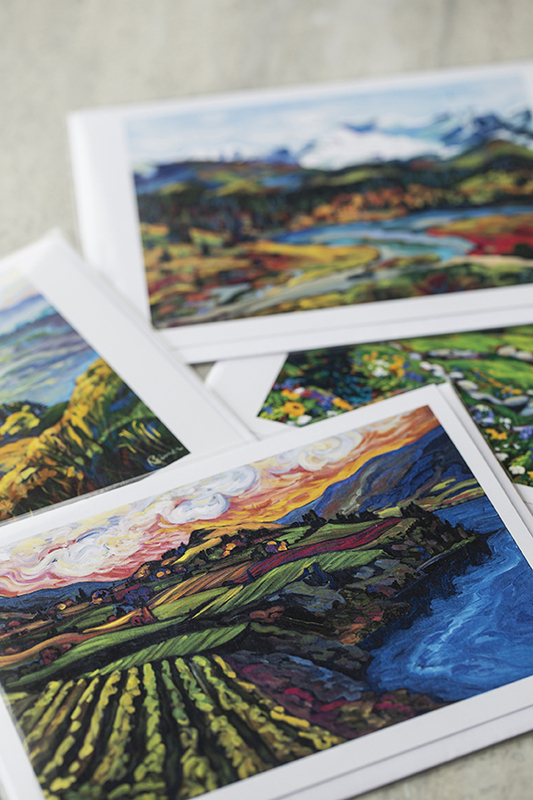 Christine’s unique and highly collectable paintings are found in corporate and private collections across North America and abroad. 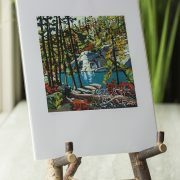 She has had more than 40 one-person shows and is currently represented by prestigious galleries in Canada and the USA. During her years as a professional artist the subject matter of her evocative, acrylic on canvas paintings have included coastal, mountains, vineyards and townscapes in Canada, the U.S.A., France & Italy.